Ashfield Road is situated immediately off St Thomas’ Road, and forms part of the main professional area of Chorley. The immediate vicinity is characterised by a mix of well established surveying practices, accountants and solicitors. Ashfield Road is also within close proximity to the town’s retailing sector and other local amenities. 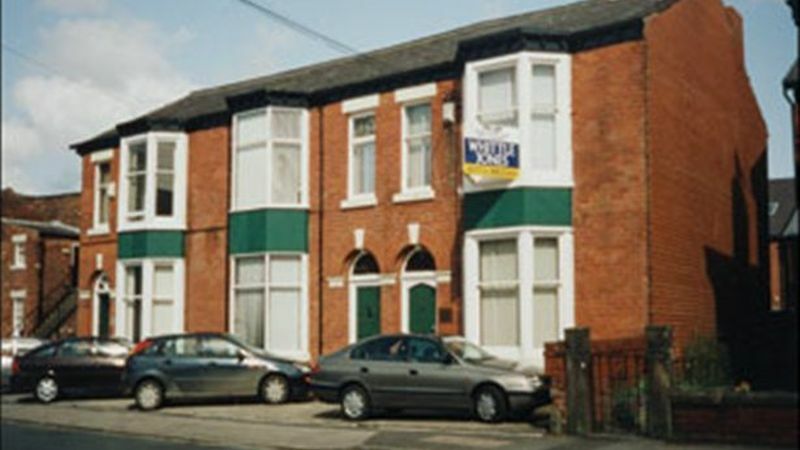 The premises comprise an end-terraced former residential property that has been converted to provide office accommodation. The property is of traditional brick construction situated beneath a pitched slate roof. Internally, the accommodation provides a range of private offices on the ground and first floor. Kitchen facilities are located at ground floor level, whilst male and female WCs are situated on the first floor. The premises are carpeted and decorated throughout and have the benefit of gas central heating. Externally there is a concrete/tarmac surfaced car park providing four car parking spaces to the front and rear of the premises.